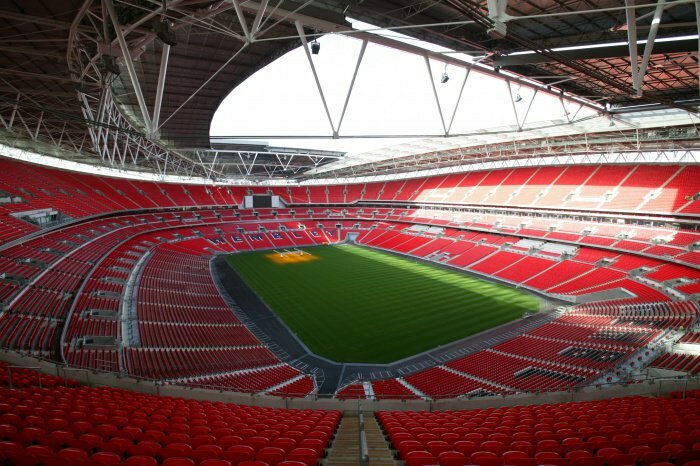 Can Man Utd win at Wembley? Manchester United travel to Yeovil Town in the FA Cup fourth round at Huish Park on Friday night – five days before our next Premier League match, at Tottenham Hotspur. Mauricio Pochettino’s side are in action at Newport County in their FA Cup tie, almost a full 24 hours after our game, giving Jose Mourinho virtually an extra day to prepare for the game. The North London club have been inconsistent since the turn of the year – held 1-1 at home by West Ham United before trashing Everton 4-0, and then drawing 1-1 at Southampton this past weekend. This should give us great confidence heading down to Wembley. Friday could also see the debut of Alexis Sanchez in a Manchester United shirt. However, if Jose feels the Chilean superstar hasn’t had sufficient time to bed in, then a debut against Spurs will certainly be much hyped and much anticipated. Anthony Martial scored the winner when we met Spurs at Old Trafford back in October. And although we’ve lost on our last two visits to their ground, they were both played at White Hart Lane. Next Monday’s game will be at Wembley Stadium where we’ve had a lot of success in the past and where Tottenham have been inconsistent this season. Unfortunately for us Eric Bailly won’t be fit as he’s had Harry Kane in his back pocket on most occasions that they’ve come up against each other. The England striker has been on superb form and will need Chris Smalling and Phil Jones at the top of their game to keep him away from goal. Alexis Sanchez adds a new dimension to our side. The forward is both a playmaker and a goalscorer, and assuming he plays down the right then we could have a front four of Sanchez, Romelu Lukaku, Martial and Juan Mata next week – that would certainly put some feat into a Tottenham back four that have been struggling to keep clean sheets in recent games. Whilst the soccer betting sites have made Tottenham the favourites they’re not ruling us out of picking up three points. They have given us odds of 12/5 which could well be worth backing on the night given the good form we are in – three consecutive Premier League victories to nil to start the New Year.